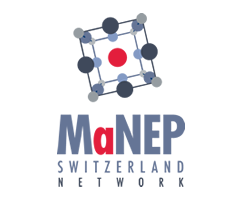 An important objective of MaNEP Switzerland is to offer networking and training opportunities to PhD students and postdocs. Schools are not only the place to learn and deepen scientific knowledge, it is also a unique opportunity to build and expand the scientific network. 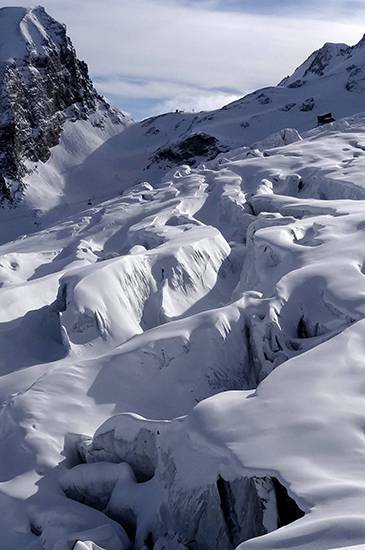 Since 2004, MaNEP is running a biannual school programme in Saas-Fee. 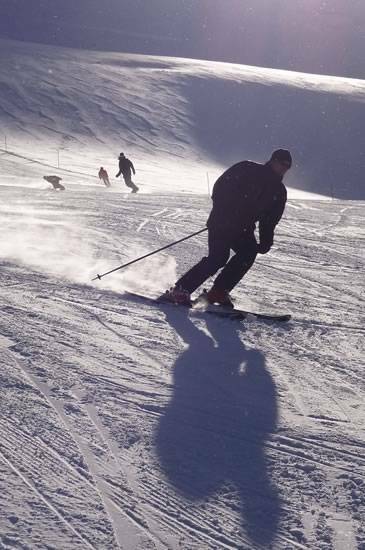 Initially organized in summer, it became a winter school in 2009 when it also widened to foreign students and speakers. 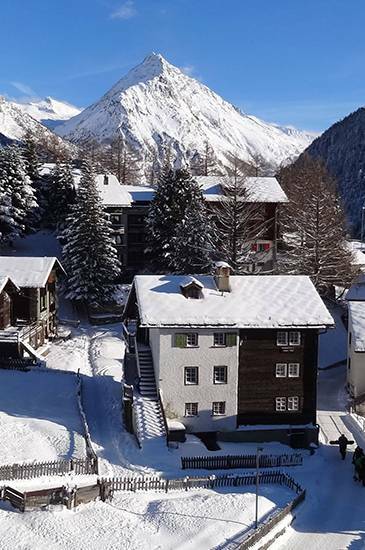 The next MaNEP Winter School will take place from January 13 to 18, 2019, in Saas-Fee, on Quantum Materials at the Nanoscale. 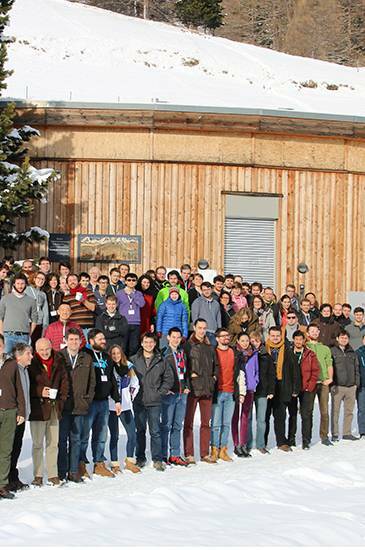 The school aims at a broad introduction to contemporary topics in condensed matter physics. This year’s special focus is on superconductivity, quantum criticality, and various aspects of topology in condensed matter. The longer basic lectures are dedicated to these three themes. 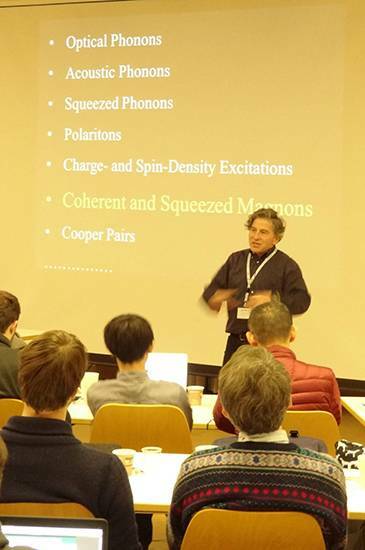 Five shorter lectures will complement with further theoretical and experimental background about correlated and topological quantum matter. 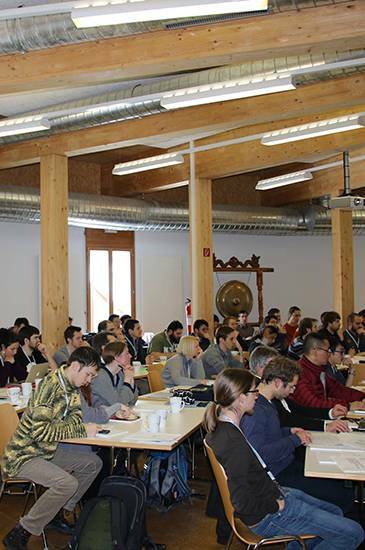 In MaNEP’s tradition, a warm and interactive atmosphere between participants, lecturers and organizers is foreseen. The school targets an audience at the doctoral and post-doctoral levels. 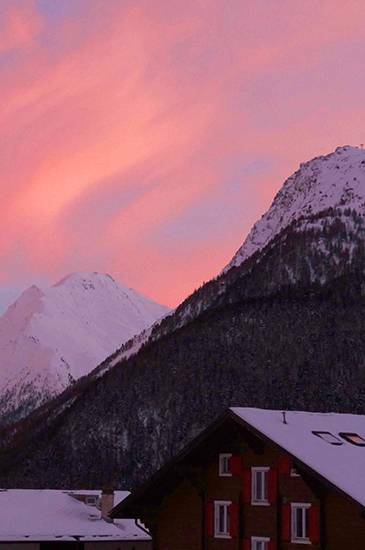 A background in general condensed-matter physics should be sufficient. All lectures are given in English. I feel very lucky to be able to participate in the school. It was extremely useful to know the entire view about a particular important subject. The subjects are very well chosen. Some are traditional subjects, some are hot topics. What a wonderful occasion for me! Thanks to the organizers!